Frank Torchia acts for a broad range of clients in a variety of real estate matters. His practice encompasses various types of commercial and residential real estate transactions, including the purchase, sale and financing of residential, commercial and industrial properties as well as, commercial leasing and related matters. Frank also provides advice on land development and acts for clients involved in the acquisition, investment, and development of real property. Frank assists his clients with all aspects of their real estate development projects and has negotiated and drafted many related agreements including agreements of purchase and sale, joint venture agreements, and easement agreements, in connection with the acquisition and development of properties throughout Ontario. 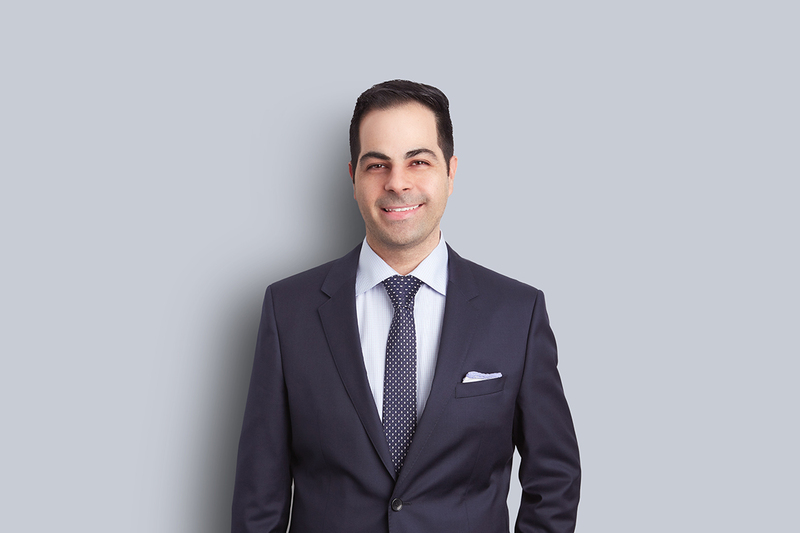 In addition to Frank’s real estate practice, Frank also has experience in advising clients on business matters including corporate restructuring; shareholder agreements, asset and share purchase agreements; and negotiating and drafting various commercial contracts. Real Estate and Land Development: acquisitions, dispositions, commercial leasing, plans of subdivision, joint venture agreements and related matters. Corporate: reorganizations, asset and share purchase transactions, shareholder agreements, amalgamations, and general corporate matters.